Equifax, the credit scoring company has just experienced the most expensive data breach in history. Now, if this happened to Equifax, Target and Chipotle, don’t think for a minute that it can’t happen to you. All of these companies have large IT departments who are tasked with monitoring how customer data is stored and making their computer servers as safe as possible from outside hacks. Yes, even with all those experts hired to protect them, someone managed to get into Equifax servers and steal credit card data and other personal data. That breach is estimated to cost them $275 million in expenses during this calendar year. The company already has already paid $164 million in 2017 towards fixing the damage. That makes this particular breach the most expensive hack of a corporation ever, reported Reuters News Service. 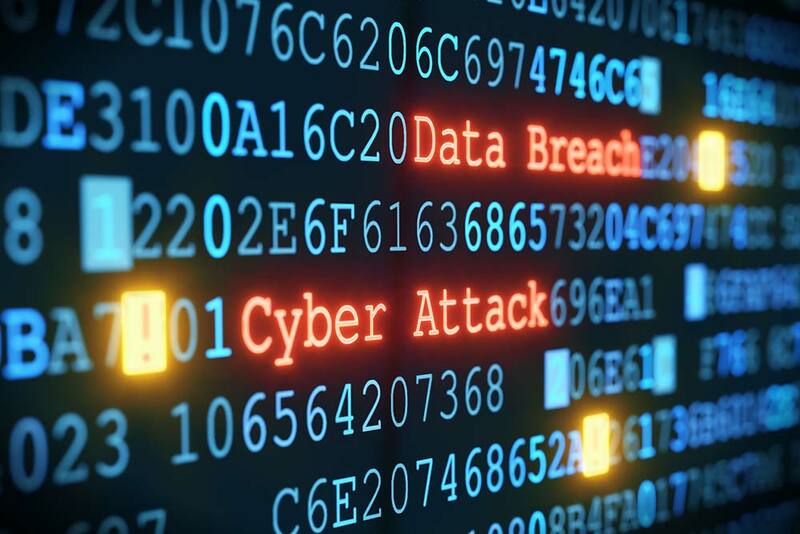 Some of the additional money to be spent in 2018 for the data breach will include technology and security upgrades, legal fees and of course providing free identity theft services for consumers who were impacted by the breach. This $439 million estimate comes from the numbers provided by Equifax. Equifax also revealed their data breach protection policy wasn’t enough. In fact, the insurance policy is only covering the first $125 million. The rest of it will come out of their pocket. Speaking of, “the rest of it”, Larry Ponemon, chairman of Ponemon Institute, told Reuters the final cost of the breach could end up being more than $600 million.That would include the expenses associated with ending the government investigation (which Equifax is paying for) and any civil lawsuits lodged against Equifax. Equifax reported 2.4 million people had their data compromised in the hack. In most of the cases, it didn’t include consumers’ home addresses or the state their driver’s licenses were issued. Nor did it include the dates the license was issued or the expiration dates, Equifax said in the release. Data Protection policies for merchants are relatively cheap. The truth is, you probably paid more for lunch yesterday than a Data Protection Plan will cost you each month. Speak to your Chosen Payments Account Manager about how you can be protected in the event someone actually manages to hack your server. Your business is likely a much easier Target than say….Target. No pun intended.